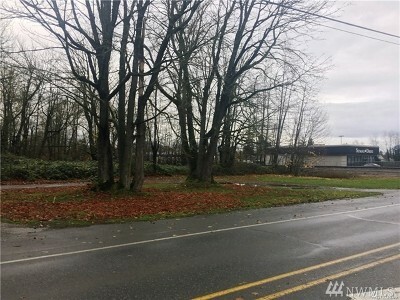 Industrial Property on Front Street in Sumas close to downtown! 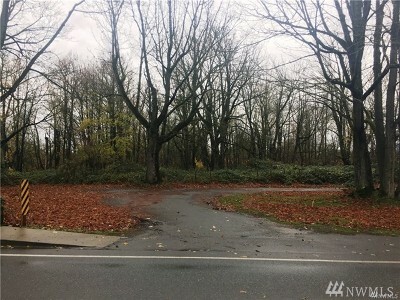 5 Acres of prime industrial land, all utilities available. 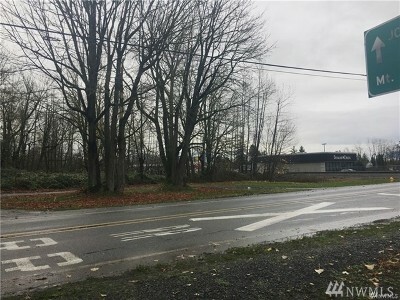 Potential truck parking and good investment property due to the location.